Did you know that older Americans who volunteer frequently live longer, report fewer disabilities, experience lower rates of depression and express higher levels of well-being? OCES offers a variety of volunteer opportunities that we will match to your interests. Support our Nutrition Program by delivering Meals on Wheels. Support our Money Management Program by helping someone balance their budget and pay their bills on time. If you are 55+ we can provide you with information on the Retired and Senior Volunteer Program (RSVP) of Plymouth County. Our Volunteer Coordinator is available to discuss opportunities to match your interests. Please call 508-584-1561 and ask for the Volunteer Coordinator. 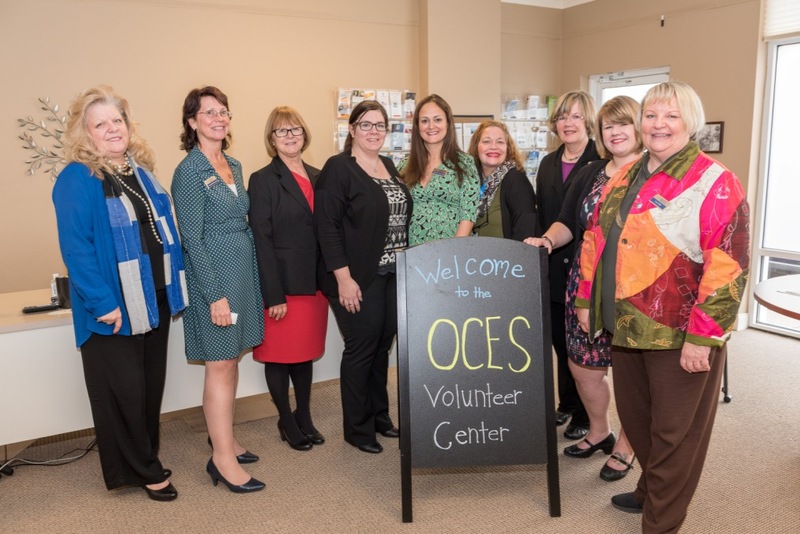 The OCES Volunteer Center is located in our Plymouth office at 204 South Meadow Road. The Center is a designated space for volunteers to work together on specific projects, such as Letter Writing to Troops for National Days of Service and Remembrance. It is also a place for prospective volunteers to talk one-on-one with Volunteer Program staff who can assist them in their search for volunteering opportunities that fit their skills and interests. The Center has full service capabilities for researching volunteer opportunities including computers, phones, brochures and other literature from organizations seeking volunteers. Included in OCES’ volunteer initiatives is the Retired and Senior Volunteer Program (RSVP) of Plymouth County, which is part of the Senior Corps network under the Corporation for National and Community Service, the federal agency for volunteering, service and civic engagement. 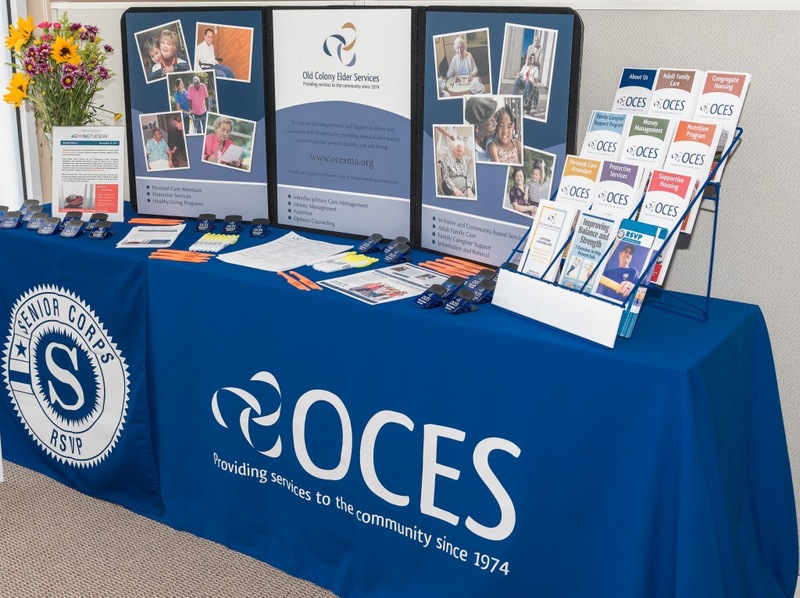 OCES recruits people of all ages to volunteer for programs at OCES as well as for other nonprofits, schools and other organizations throughout Plymouth County. OCES’ Volunteer Center is open Monday,Tuesday and Friday from 10 A.M. – 3 P.M. Wednesday and Thursday are by appointment only. Volunteers are encouraged to make an appointment to meet with OCES staff. 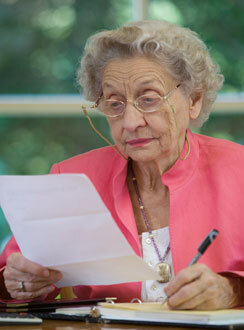 Our Volunteer Coordinator is available to discuss opportunities to match your interests. Please call 508-584-1561 and ask for the Volunteer Coordinator.